4k00:44aerial view of beautiful Neretva valley in southern Croatia. 4k00:30CIRCA 2010s - Coban, Guatemala - Aerial over a young coffe plantation on hillsides in Coban Guatemala. hd00:23A wildflower is a flower that grows wild, meaning it was not intentionally seeded or planted. 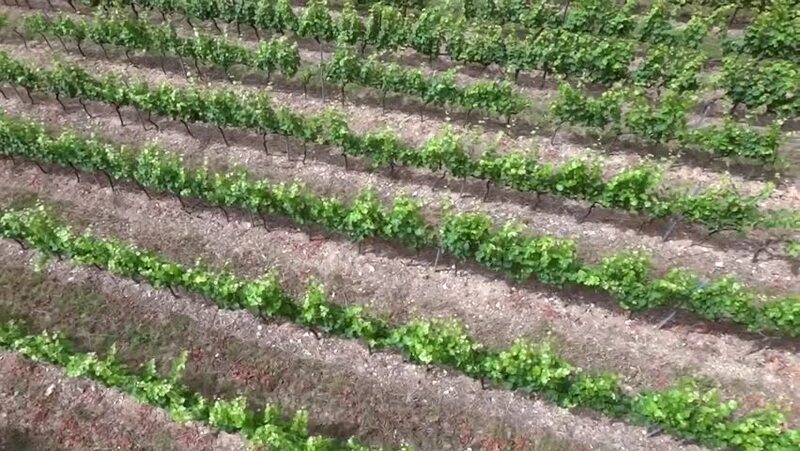 hd00:07Arial footage of a vineyard on Eastern Long Island, NY. hd00:30A very big apple orchard. There is a net over it to protect the fruits from different weather conditions like hail in summer. Heli shot.